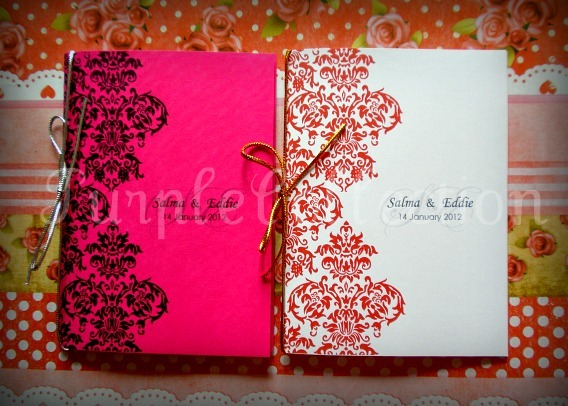 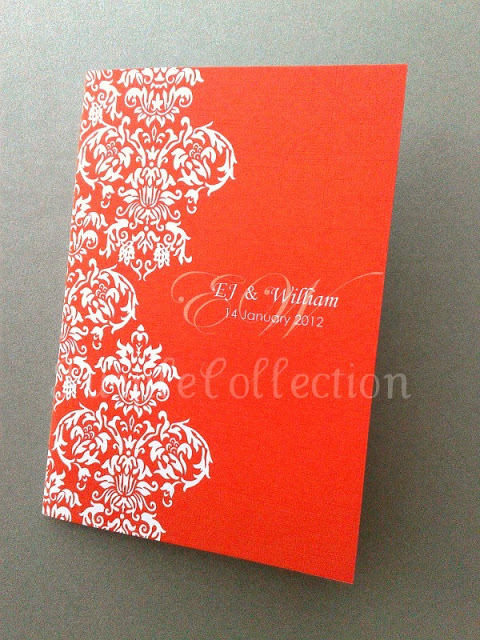 To inquire about this wedding invitation card, please contact us for quotations. 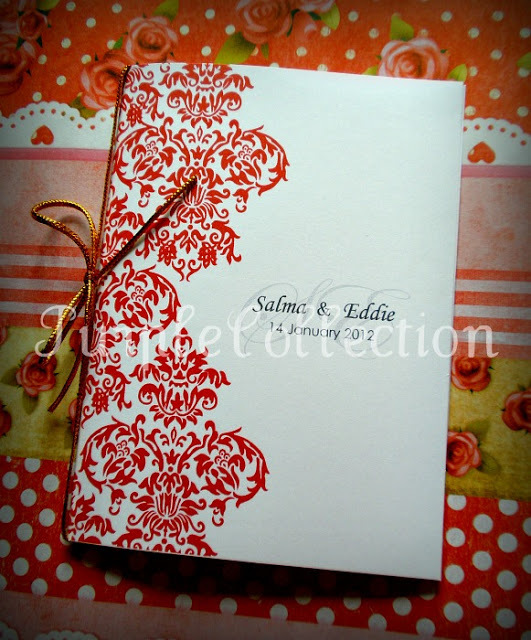 To view other wedding invitation cards, please go to category under Wedding Cards. 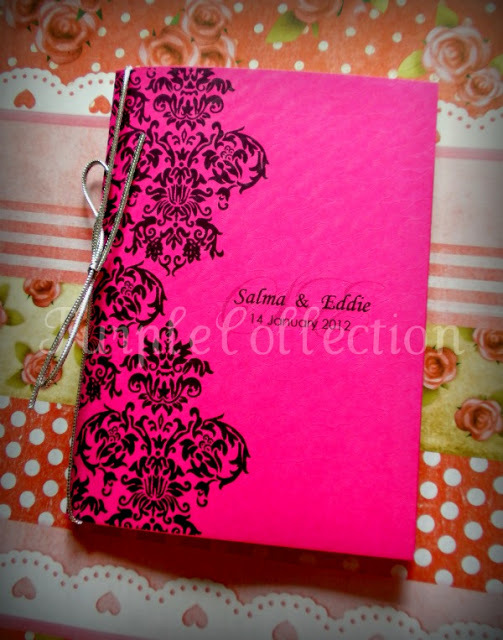 Thank You for browsing!